Honey is a natural food that has about the same sweetness as sugar, but contains more calories and more carbohydrates. Because of the high amount of carbohydrates in honey and just slightly lower amount in sugar, many people prefer to use a sugar-free substitute to satisfy their craving for sweets. 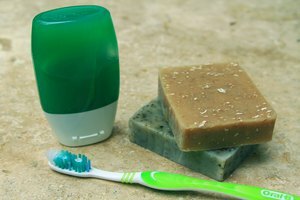 Diabetics and others who need to monitor consumption of sugar, but don't want to give up the sweet taste, may benefit from a sugar-free substitute. Agave tastes similar to honey and many prefer it over honey. Agave nectar is extracted from the core of the plant or the pina. The nectar is then filtered and heated at low temperature to break down the carbohydrates into sugars. It is considered by many to be a raw food because of the low temperature processing. One serving or 1 tbsp. contains only 60 calories and 16 grams of carbohydrates. 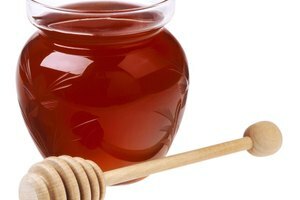 It is less viscous than honey, blends easily into foods and pours smoothly. Unlike artificial sweeteners, it has no bitter aftertaste. Stevia comes from a plant found in China and South America and provides a calorie-free sweetness for foods. It helps balance the pancreas and is recommended for diabetics. It is sweeter than sugar or honey and has a low glycemic index. It is available in liquid or powder form and can be used in cooking and baking. It is an herbal sweetener and helps regulate the digestive tract. Stevia dissolves easily in both cold and hot drinks. There is an imitation option to honey. It is sugar-free and works well for people wanting to watch their sugar intake and for diabetics. It can be used as a substitute for honey in recipes or as a sweetener for tea or coffee. It has the taste and feel of real honey and has a thick consistency, but is made from maltose syrup that has been reduced to form maltitol. Imitation honey is safe for people who must control blood sugar or must be on a diet low in carbohydrates. Sugar-free imitation honey has fewer calories than regular sugar or honey. 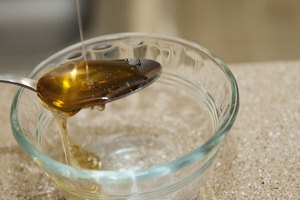 The primary ingredient maltitol converts to glucose more slowly, making it a good sugar-free substitute for honey. It also comes in flavors such as wild cherry. 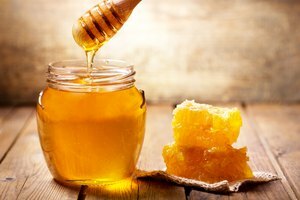 An easy way to eliminate honey from the diet is to just substitute it with the sugar-free varieties of pure maple syrup, light or dark corn syrup or molasses. 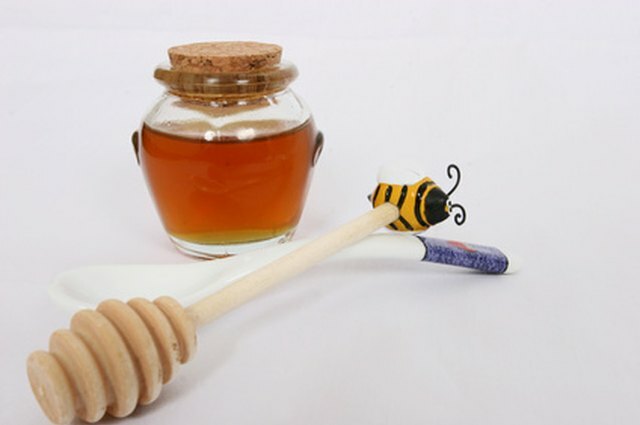 As with honey, use these products in moderation in cooking or eating.